NEW project: the complete edition shall also be published as ebook version in future. 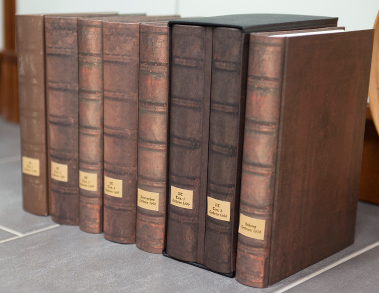 The Piscator Bible is the first reformed German Bible translation printed in Germany. She was published four times between 1602 and 1654 in Herborn (Germany). Later on this Bible was published in 35 editions in Kanton Bern (Switzerland) as the official state bible. Afterwards she was published in Duisburg (Germany) and in Wandsbeck close to Hamburg (Germany) as part of a Biblia Pentapla in 1711/1712. 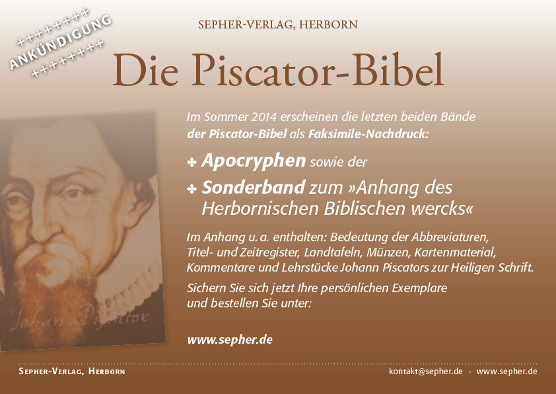 The Piscator Bible is viewed as the antecessor of the Elberfelder Bible as well as other German text faithful translations because of its linguistic quality and text faithfulness. 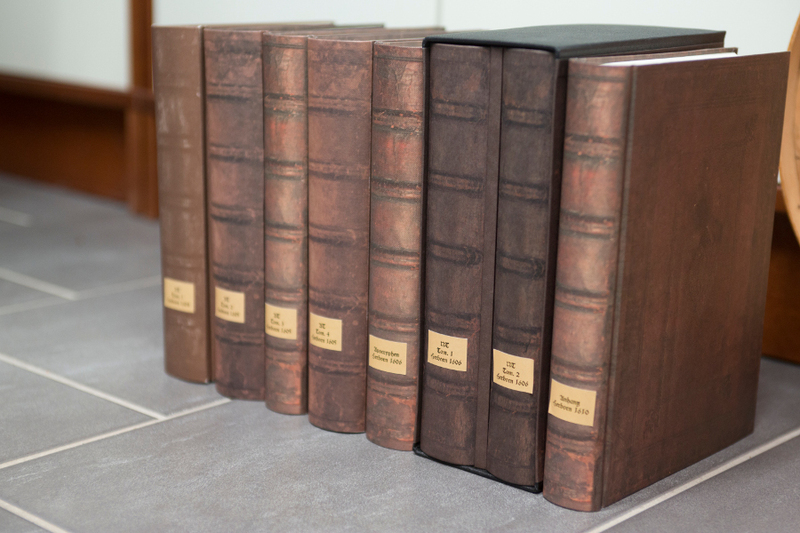 This Bible has molded the reformed congregations in Germany, the Netherlands, Switzerland and even in the USA since its publication.